I always delight in releasing Kevin Lyons' music. 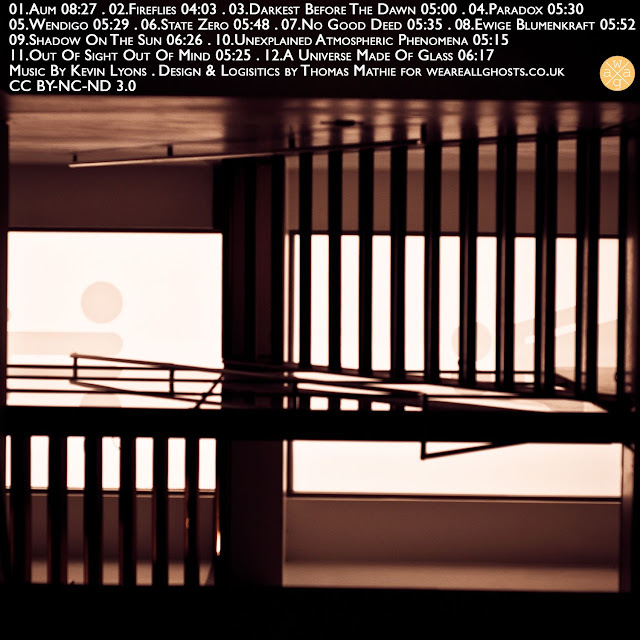 I have a real soft spot for his music and I'm not the only one, there are a number of others who really do appreciate his Berlin School-inspired take on ambient electronic music. 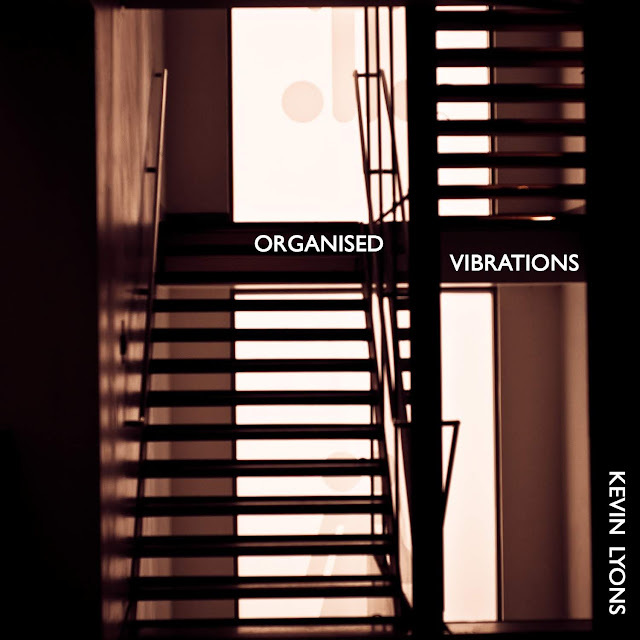 Kevin Lyons' latest release on weareallghosts, entitled "Organised Vibrations", is a wonderfully progressive collection of tracks that take me, as the listener, on multiple journeys of discovery. From the Tangerine Dream flavoured opener, "Aum", to the expansive closing track, "A Universe Made Of Glass", this is an album that transports me to the furthest of far flung places and provides the soundtrack to my most intrepid of dreams. Kevin Lyons draws from his love of film and books, channeling his love for weird science fiction and horror in subtle ways, creating the most exquisitely suspenseful atmospheres that defy definition and surprise the listener with unexpected twists and turns or bedazzle them with their unfathomable beauty. "Organised Vibrations" is a welcome addition to both Lyons' canon and the collective waag body-of-work.